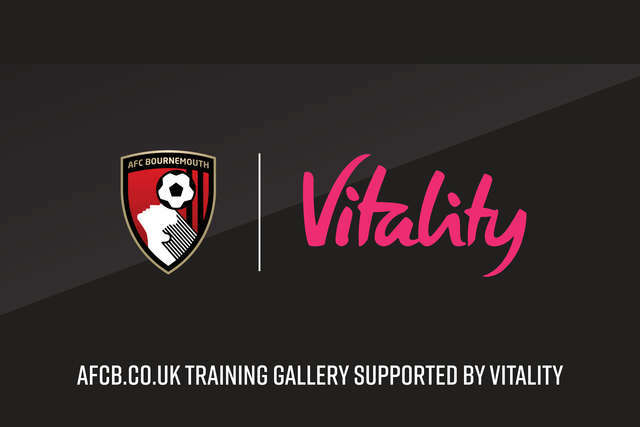 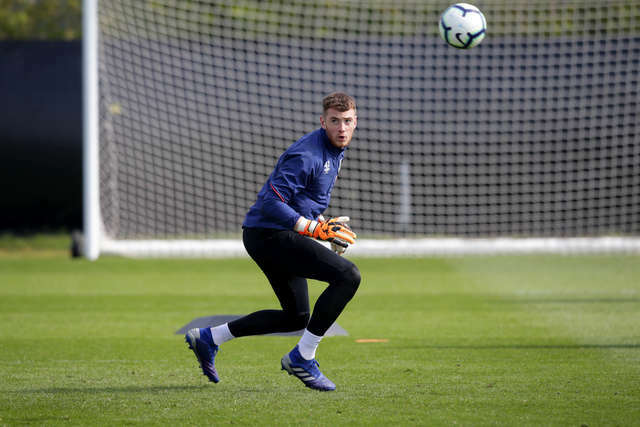 AFC Bournemouth training is sponsored by Vitality. 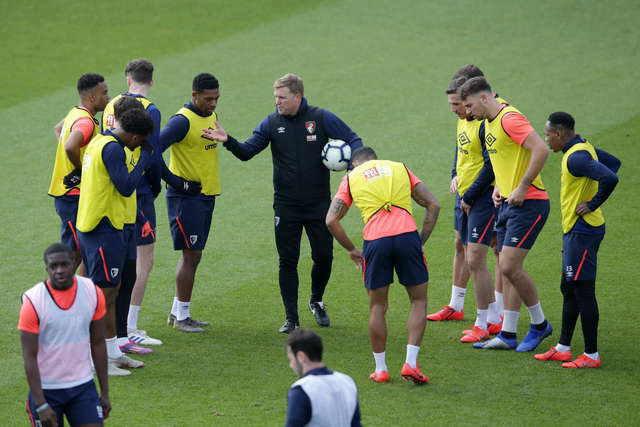 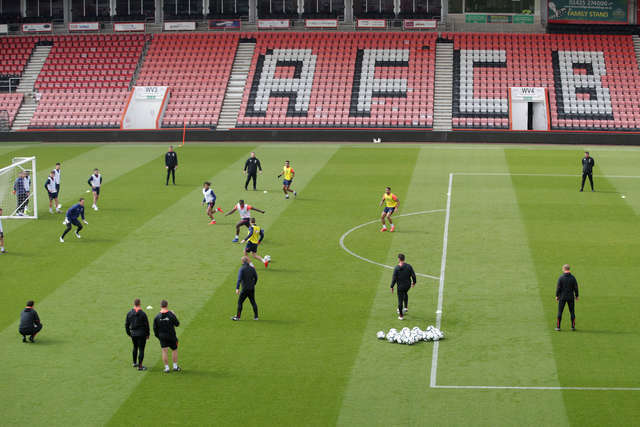 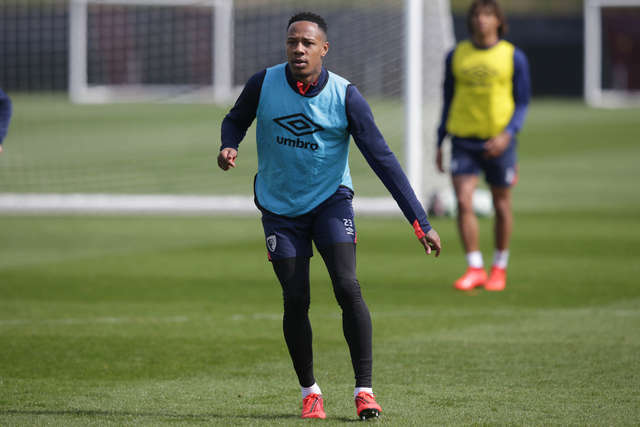 The AFC Bournemouth squad have been hard at work ahead of the weekend's trip to Brighton & Hove Albion. 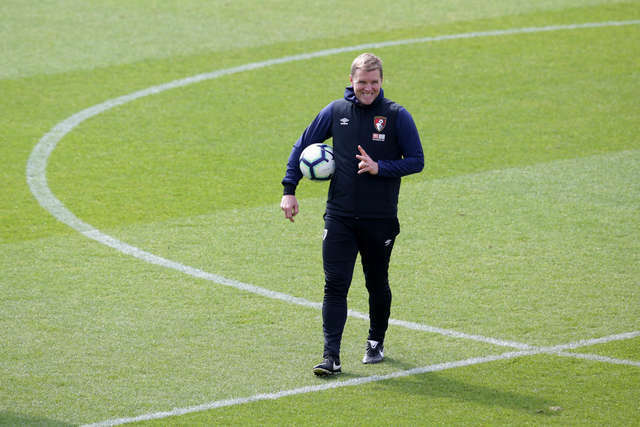 The Cherries are set to travel to the AMEX Stadium on Saturday 13th April for a 3pm kick-off. 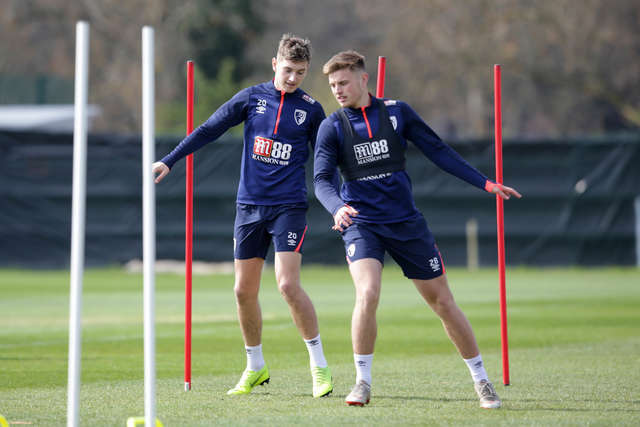 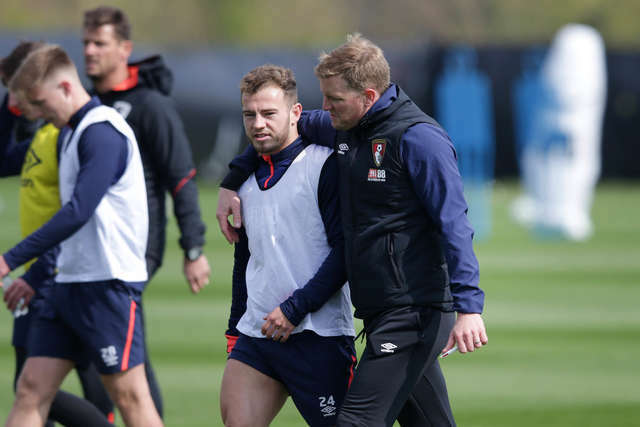 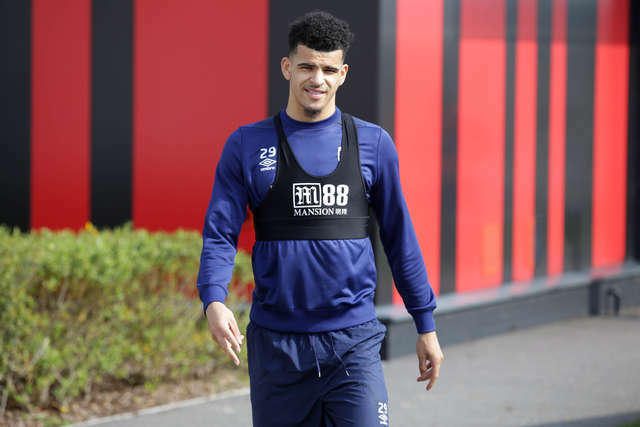 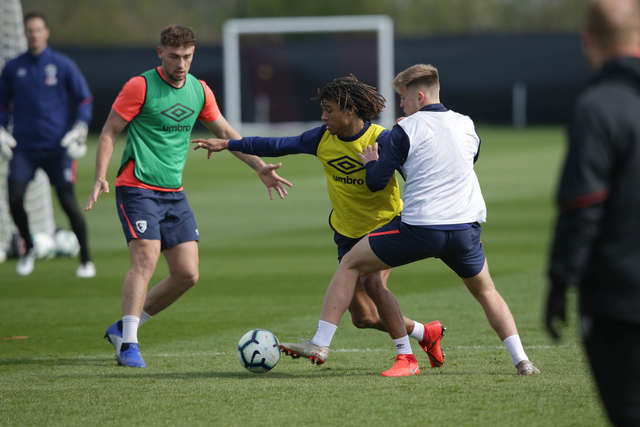 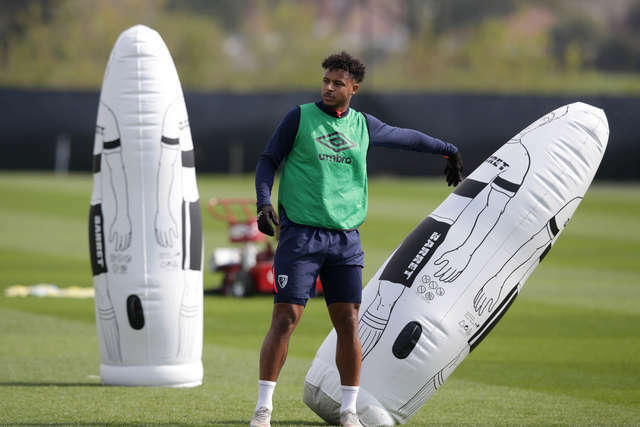 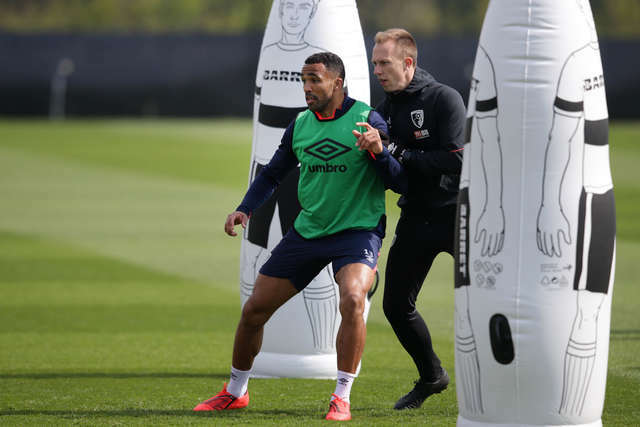 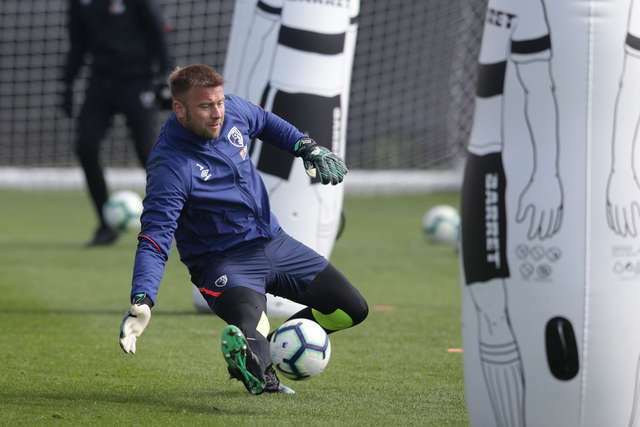 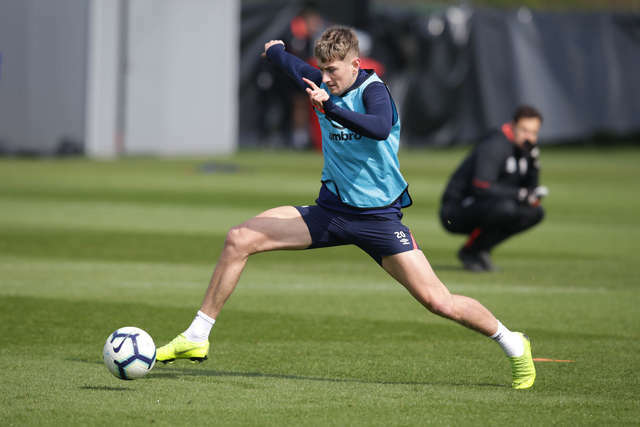 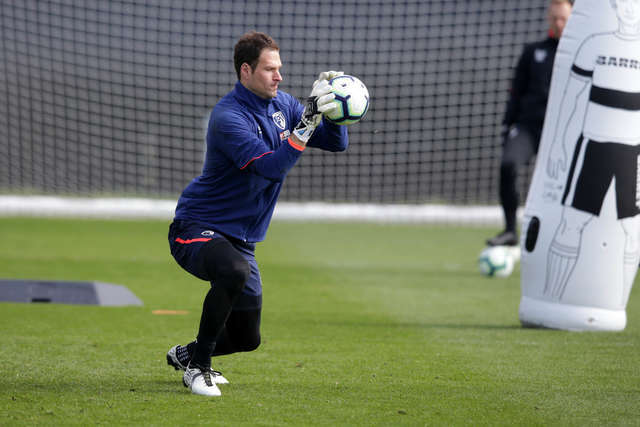 Youngsters Tyler Cordner and Sam Sherring trained with the first team squad, while Charlie Daniels was ruled out for the remainder of the season earlier this week. 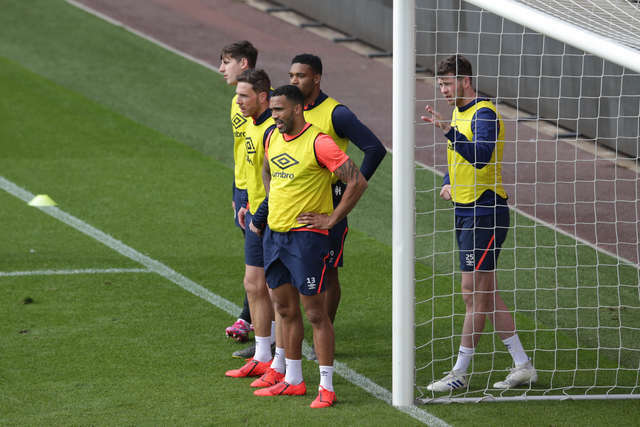 A full gallery of images from training can be viewed above. 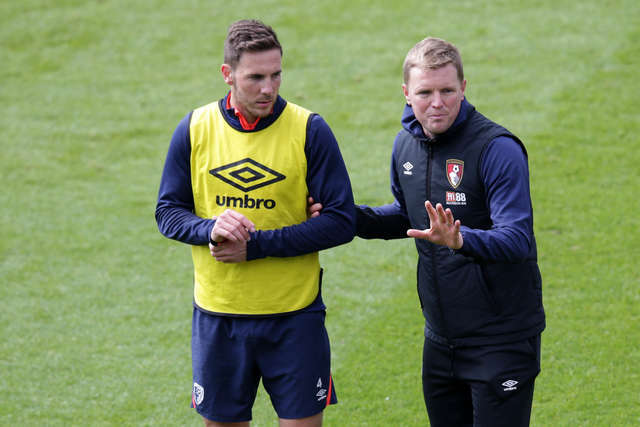 Get your hands on the AFC Bournemouth training range with further reductions here.